EAST REDOUBT CUSTOM HOME. Kenai River bank fishing & boat launch near this home located in beautiful paved Denaina Sub. down. 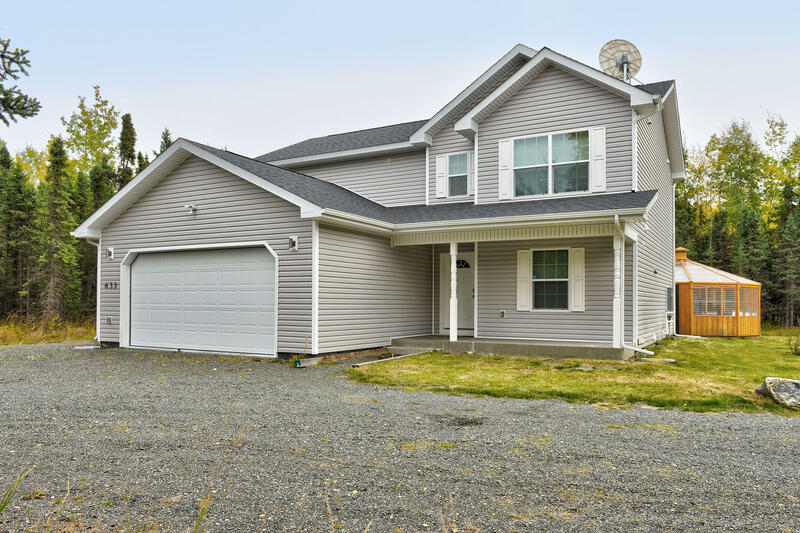 3 beds, 2.5 baths +laundry room,pantry & office. Open living design w/high ceilings,stainless appliances & security system. 2 car garage,circle driveway, NEW octagon greenhouse & RV parking. Price is Firm,Inspection,well,septic,appraisal & new survey done. Ready to CLOSE.